Kory is our intern equivalent to a Swiss army knife. 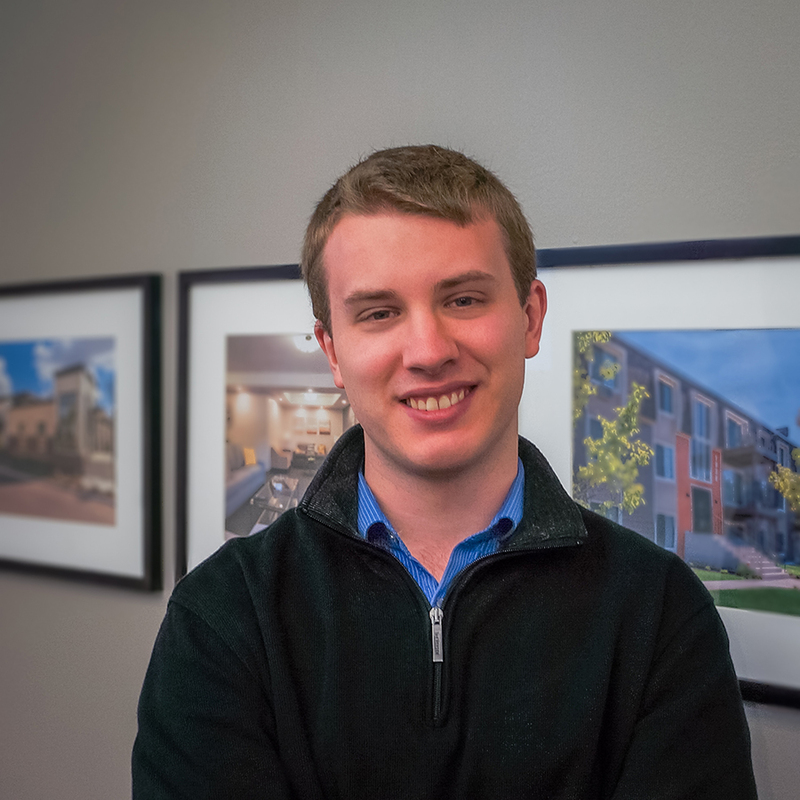 With ruthless efficiency and willingness to work, Kory dabbles in many projects in our office to learn about all aspects of the architectural world. Additionally, he gets involved with IT. His favorite things? Competition and Game of Thrones fan theories.